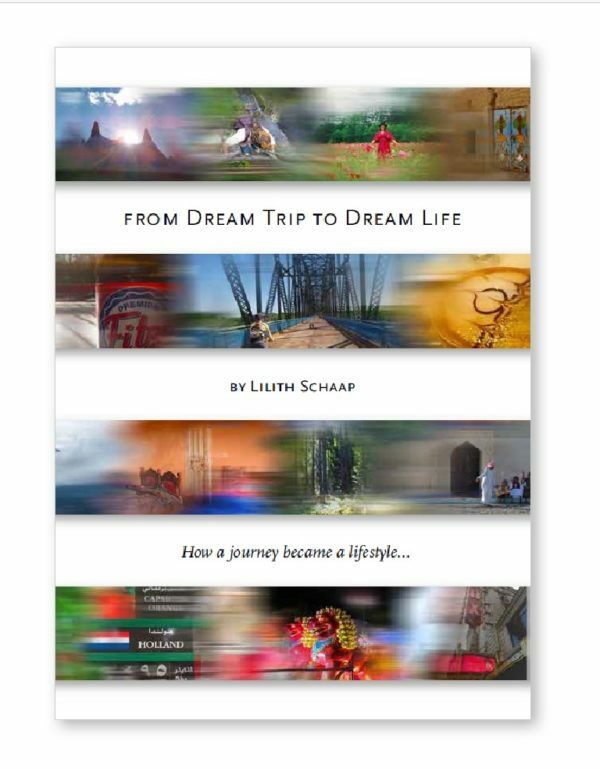 This E-BOOK is an inspiring personal story about travel and the courage to follow your dream. Lilith shows anyone can pose the question: How do I live my dreams? 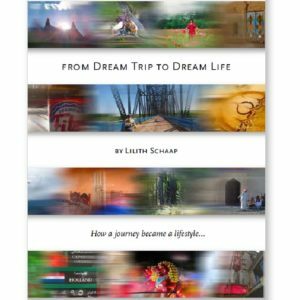 With humor and honesty Lilith Schaap describes her search for a more fulfilling life. 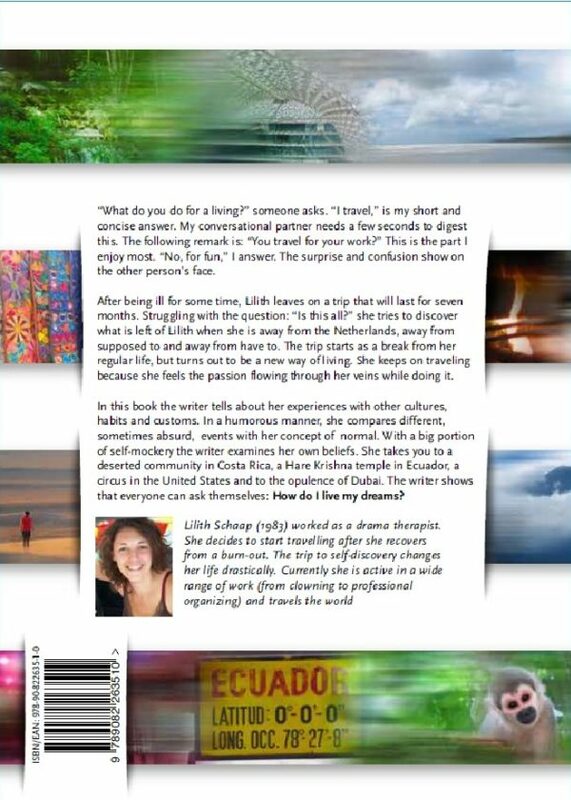 ‘From Dream Trip to Dream Life’ is a personal story of a young woman traveling the world to let go of “supposed to’s” and “have to’s”. The journey turns out not to be a break from her regular life, but a new start and a new way of living. She writes about a remote community in Costa Rica, a Hare Krishna temple in Ecuador, a circus in the United States and the opulence of Dubai. 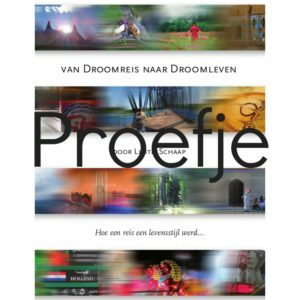 The E-BOOK comes in an epub format. 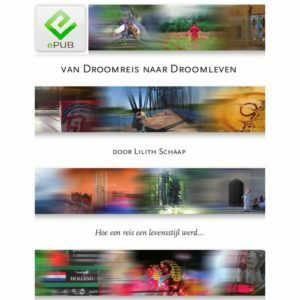 So download an epub reader app or transfer the file to your ereader. You rather read the story on paper? 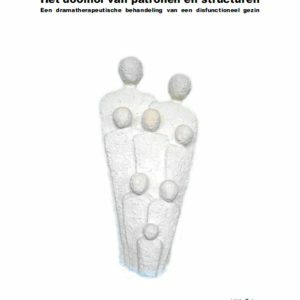 Click here for the hard-copy.